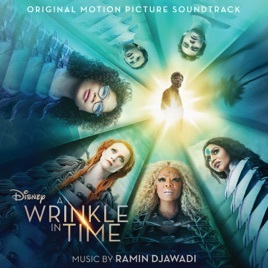 Sade and Sia stack the Ramin Djawadi score. Does this awesome track even exist? I feel like it was made only for the trailer to build hype on what became a disappointment of a film! Keely Bumford sings the track from the ever popular trailer! You ppl need to chill out this is a good album if u really want that sweet dream song find it elsewhere!